According to a report from Washington Business Journal, the planned Alexandria-area Wegmans will not open in 2014, store officials say. They will open as the anchor to the new Hilltop Village Center in 2015, perhaps as soon as the first quarter. They had originally hoped to open by November 2014, but apparently the permitting process took longer than they expected. 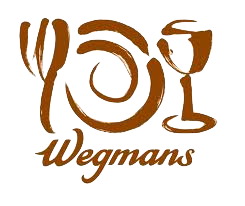 Because shopping between Thanksgiving and New Years can be so extremely heavy, Wegmans does not open stores from mid-November through the end of the year. Thus the opening was postponed until after New Year’s Day 2015. 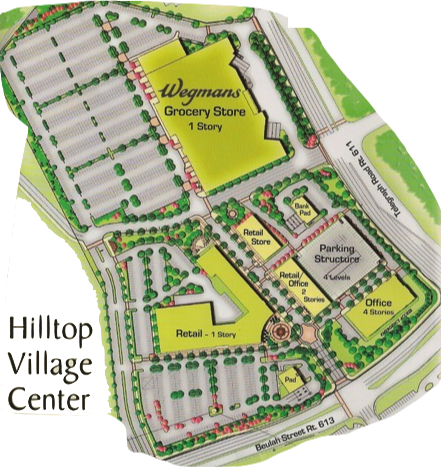 Hilltop Village Center will be located at the intersection of Beulah Street and Telegraph Road, near the north gate of Fort Belvoir. The project is planned to include 250,000 square feet of retail, including the 143,000-square-foot Wegmans, and another 100,000 square feet of office space.